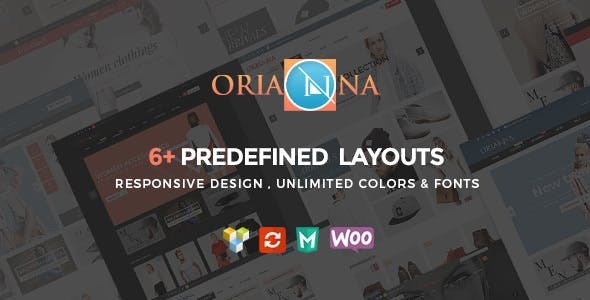 Orianna – WordPress WooCommerce Fashion Theme is a beautiful theme for fashion shop. We have included 6 defined layouts for home page to give you best selections in customization. You can mix between all home page layouts to get a different layout for your own website.